He was born in Hachagaya village of Khanlar region on the 14th of February, 1975. He entered Vocational school # 99 in Khanlar region after finishing secondary school in 1990. Elshad was called for military service by Khanlar region Military Comissarriat in August 1993. Then he was sent to the front line in Garabagh after having 6 months military training. 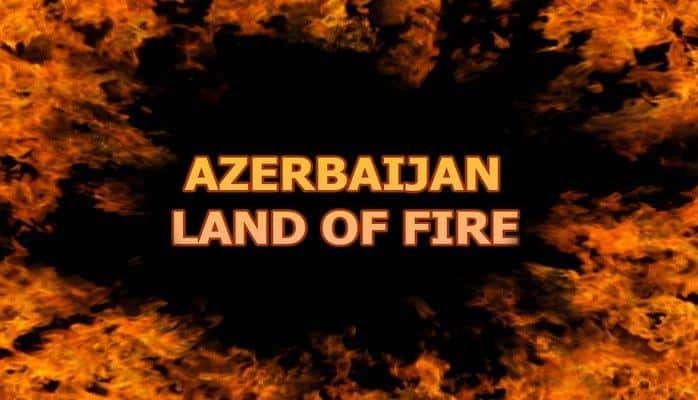 His first batle took place in Tartar region. He fought bravely in Aghdara bloody battles as well. 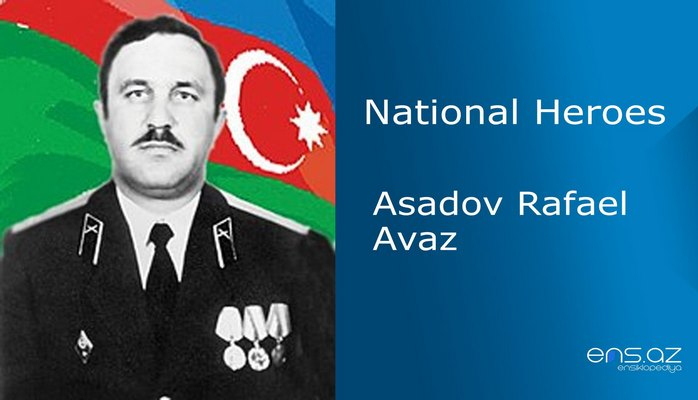 E. Mammadov’s last battle took place in March, 1995. The Special Ploce Force who took their positions in 8th kilometer diistrict of Baki city, was trying to overthrow the goverment. They were ordered to put their guns down and to surrender. But instead, they started firing and causing brother blood shed. 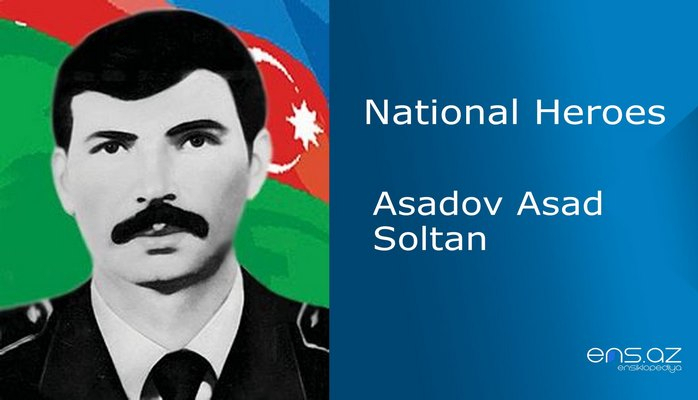 On that day, Elshad Mammadov was also taking active part in the defense of the country by fulfilling his duty as a brave soldier. Alas! 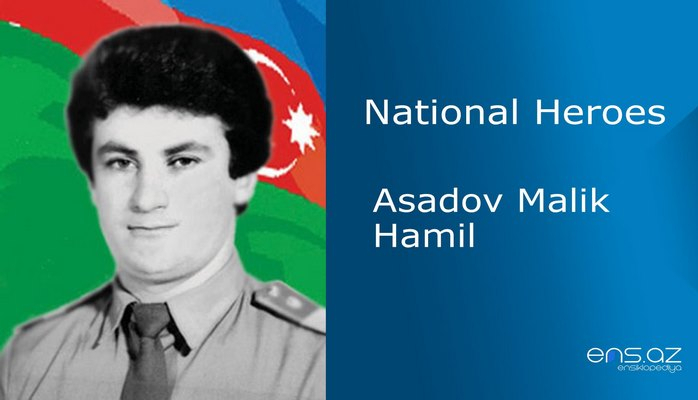 Elshad Mammadov was shot while on duty on the 17th of March, 1995. 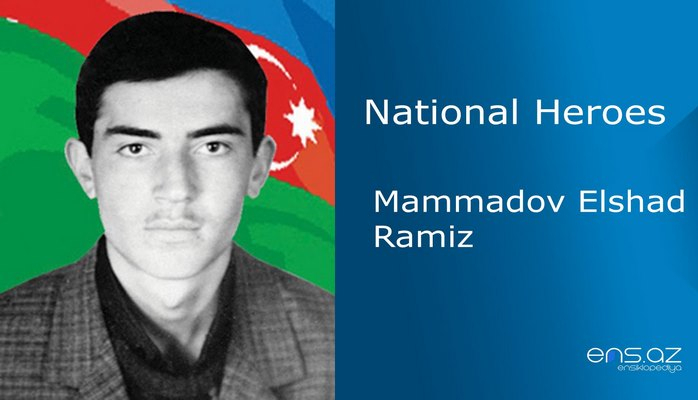 Elshad Mammadov Ramiz was posthumously awarded the title of the “National Hero of Azerbaijan” by the decree # 307 of the president of the republic of Azerbaijan on the 4th of April, 1995. He was buried in Girigly village of Khanlar region. 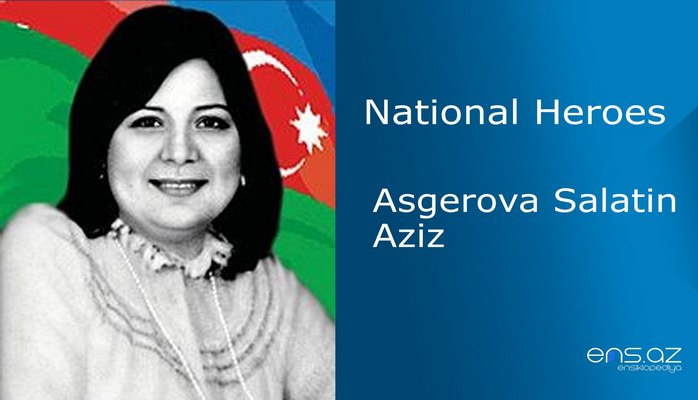 The secondary school of Hachagala village is named after the hero. There is also a bust of him on Dashkasan road.